Perpetual Motion is the first company in Oklahoma to incorporate aerial dance, setting them apart as a groundbreaking company. Founded in 2002, Perpetual Motion Dance has grown ts repertory is evocative, visceral and innovative, aspiring to harness the energies of the human imagination. 800 Chisholm Trail Parkway, Duncan, OK 73533. For more information, call 580-252-4160. 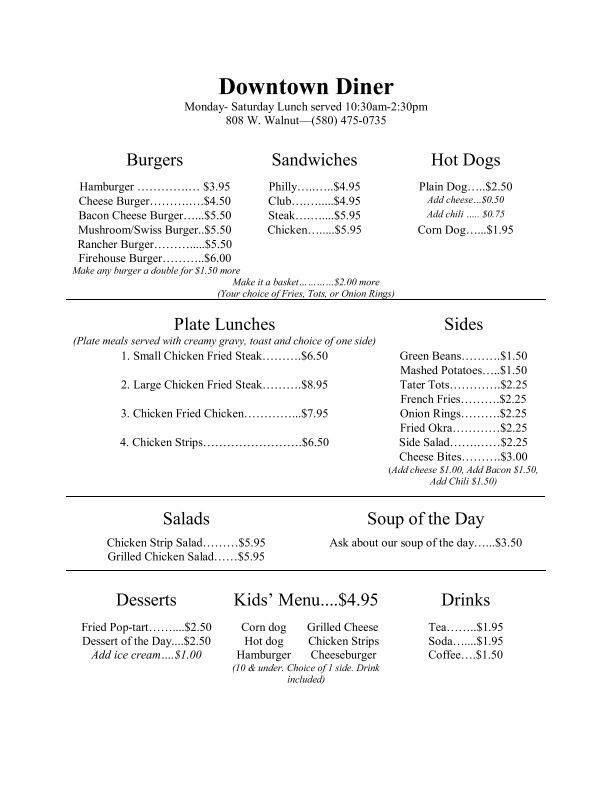 Stopped in today and had a cheeseburger at the Downtown Diner located at 808 West Walnut. I must say that it was one of the best burgers I have had locally, since the Cedar Street Grill closed. (Cedar Street was a longtime favorite of locals and we hated when the owners decided to retire.) The service was great and so friendly. Many of us desire a good burger from time to time. It is a small place, that is simply decorated with some nice photography on the wall and very clean. Their menu showed a breakfast menu. I hope to stop in soon for a flavor of that. 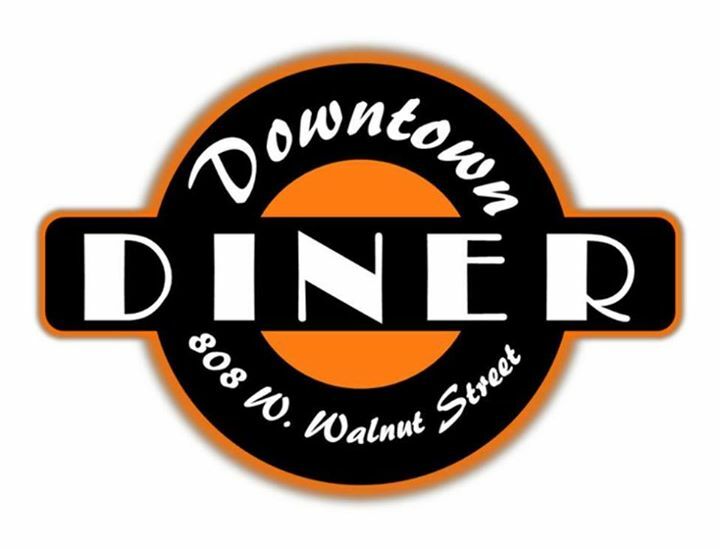 Duncan’s Downtown Diner is located between 8th & 9th Street on Walnut Street, nestled on the northeast corner of the parking lot. It has went through different owners through the years, most providing a good home cook style meal. Come Join Us! 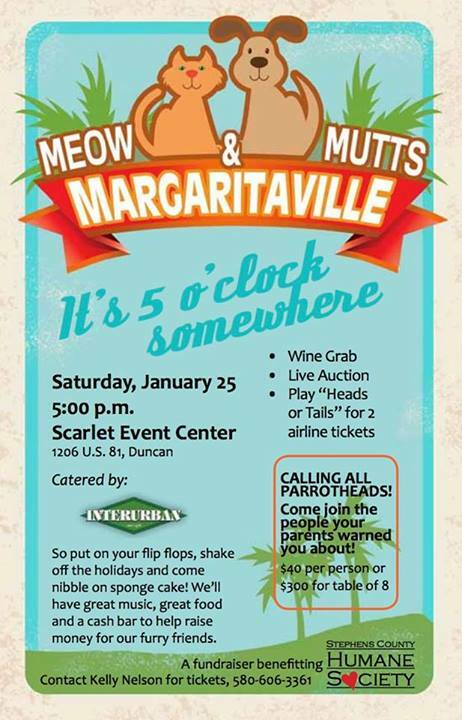 Meow & Mutts Margaritaville… It’s not too late!! 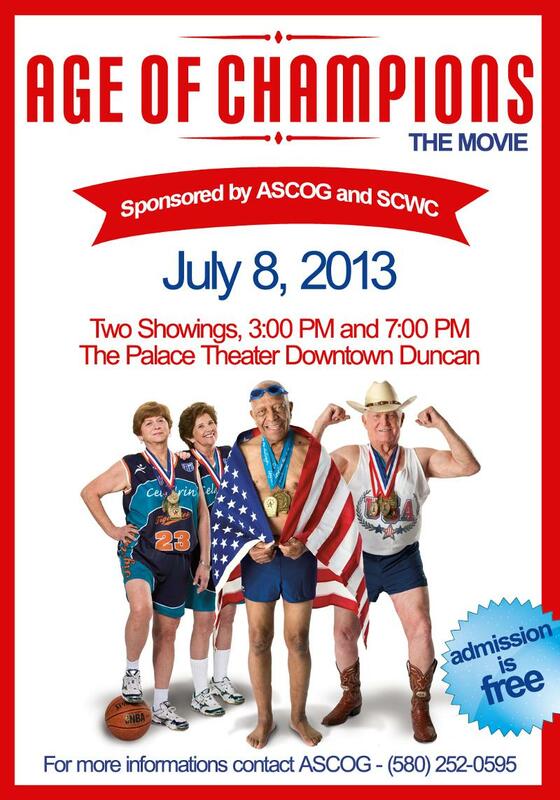 The Trail Dance Film Festival will be held at the Simmon Center, on Janurary 24-25th. 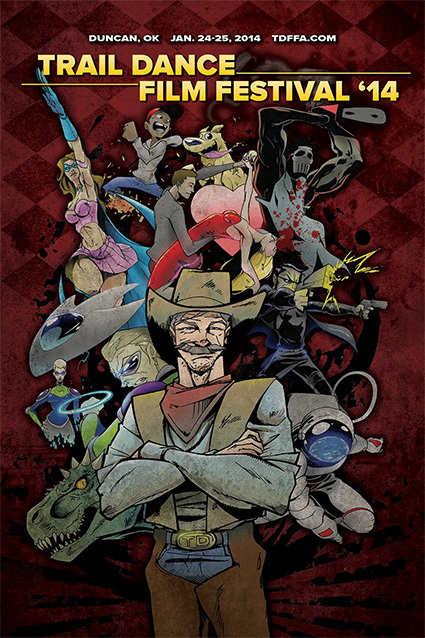 Trail Dance, an award winning event founded by the Trail Dance Film Festival Association, is an open-genre independent film competition. Trail Dance affords opportunities for filmmakers to screen their works in a competitive and supportive environment. Filmmakers from all production backgrounds are encouraged to enter; selected films are screened to attending audiences. Events are held annually at the Jack A. Maurer Convention Center (Simmons Center) and the Chisholm Trail Heritage Center. 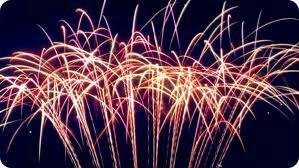 Festivities include vendors, live entertainment. Festivities are open to the public and include live entertainment, professional seminars, networking opportunities and much more. The Festival concludes with a grand awards gala where the GOLDEN DROVER AWARD. Check it out! Please drop by any time between 5:30 and 8:00 p.m. for refreshments. Door prizes will be given away every 15 minutes.